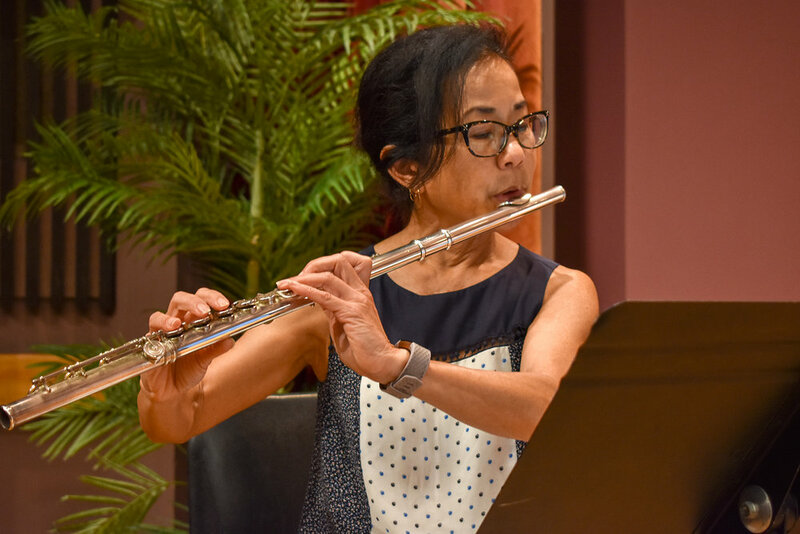 On June 21, 2018, Hawaii Flute Society presented our first Season Finale concert, "Americana!" 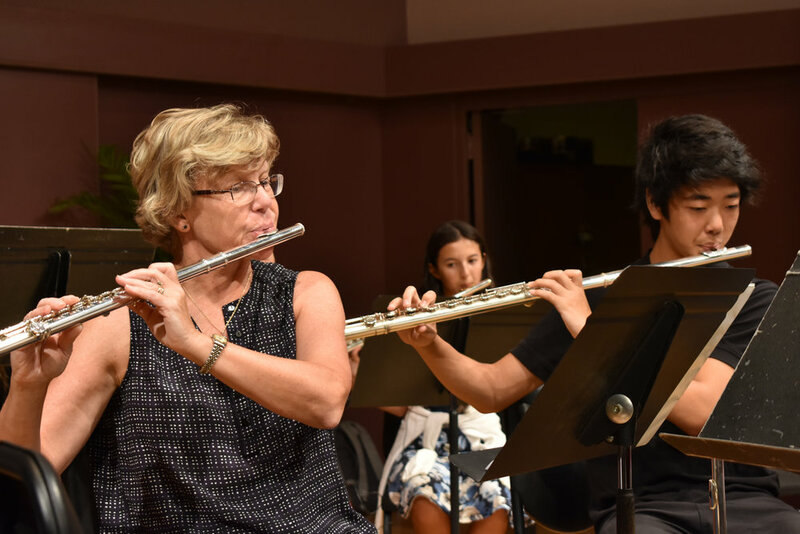 This program featured American-made and American-inspired flute music from the 19th, 20th and 21st centuries. 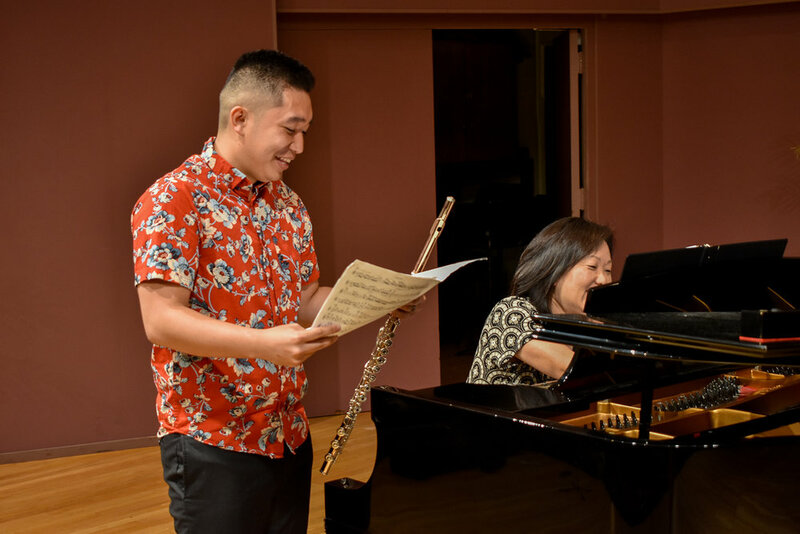 25 local flutists performed solo and chamber works, as well in the Hawaii Flute Society Choir conducted by Candi McDonald and Wilfred Kusaka.